jellybeard is booking shows in Asia for Tony MacAlpine. Here below his biography. 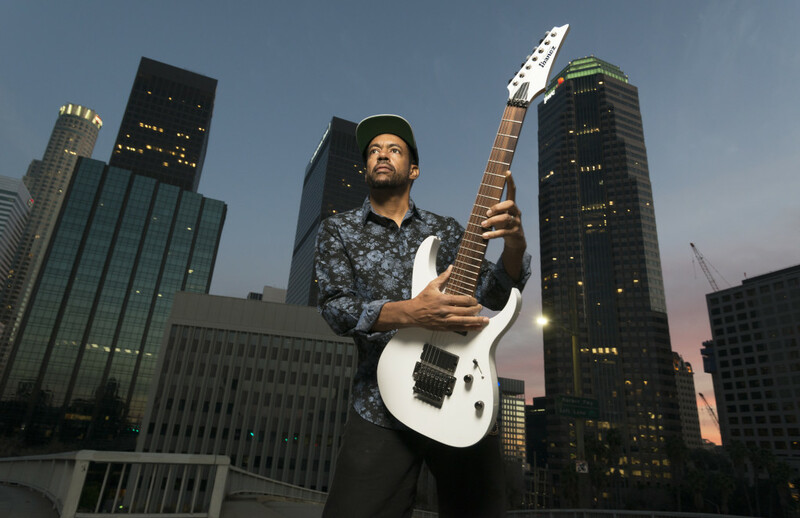 The name Tony MacAlpine is synonymous with modern musical virtuosity. 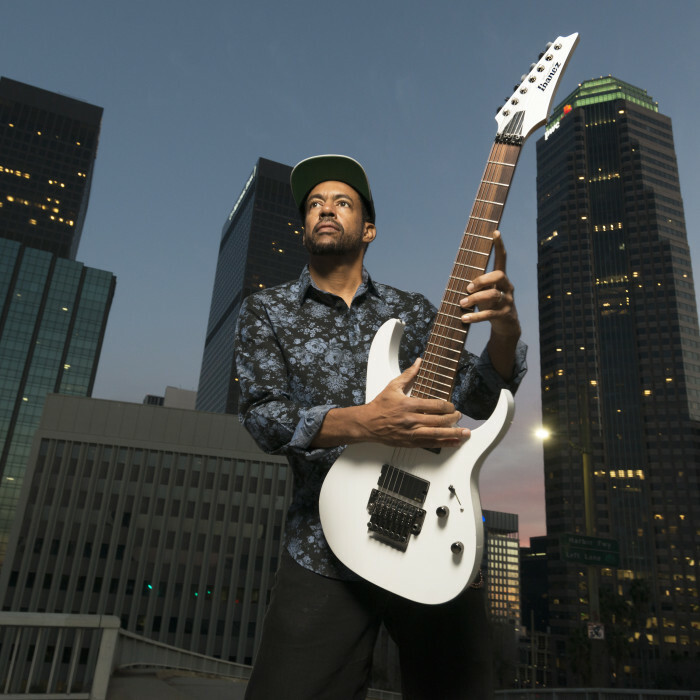 Whether performing as a solo artist, band member, session player, touring hired-gun, or as a producer, Tony MacAlpine continues to prove that he truly is one of rock’s most amazing and versatile musicians. He incorporates classical, jazz and fusion influences into the hard rock/metal genre on both guitar and keyboards. In his 25 year career he has produced, written and arranged eleven solo instrumental studio albums. Tony has also released four albums with his jazz-fusion band CAB, three albums with his progressive rock band Planet X, and a number of other band projects. In addition, MacAlpine has contributed both guitar and keyboards to a long list of records by other artists. Photo taken in Los Angeles on 01/17/15. Tony was born and raised in Springfield Massachusetts, and in his early years was a classically trained pianist and violinist. He began his musical education at age 5 as a piano major at the Springfield Conservatory of Music, where he studied under the direction of Marion Jensen for twelve years. Tony furthered his studies at HARTT College under the tutelage of Professor Raymond Hanson at the University of Hartford, Connecticut. At age 12, Tony picked up the guitar. He was later “discovered” in the pages of Guitar Player magazine by Mike Varney in 1984, and became a leader in the neoclassical guitar virtuoso movement of the mid to late 80s. MacAlpine was possibly the first new rock guitar instrumental artist of the 80s to break 100,000 units in the USA. His debut album Edge Of Insanity (1986) and sophomore release Maximum Security (1987) are cited by countless guitarists as major influences. Tony performed guitar and keyboards on Edge Of Insanity (with Billy Sheehan on bass and Steve Smith on drums), and all instruments (with the exception of drums by Deen Castronovo and Atma Anur) on Maximum Security, highlighting his musical dexterity. MacAlpine continued his extraordinary output into the 90s, with critically acclaimed releases Freedom to Fly (1992), Madness (1993), Premonition (1994) and Evolution (1995), which all remain among his discography’s best sellers. In the late 90s, Tony joined forces with Derek Sherinian (Dream Theater, Billy Idol) and Virgil Donati (Steve Vai, Scott Henderson) to form progressive rock band Planet X, regularly touring Europe and South America. In 1999, bassist Bunny Brunel (Chick Corea, Herbie Hancock) tapped MacAlpine to join his jazz-fusion band CAB, along with drummer Dennis Chambers (John McLaughlin, Carlos Santana) and keyboardist Brian Auger (Tony Williams, Jimi Hendrix). This lead to the release of their self-titled album in 2000, and their GRAMMY-nominated CAB2 album in 2001. Two further CAB albums followed and the band toured the world, including Europe, Asia and Russia. Shortly after, Tony was invited to join the band of fellow guitar virtuoso Steve Vai (along with Billy Sheehan on bass) where he played both guitar and keyboards, often doubling Vai’s formidable leads on both instruments. Tony performed and toured the world with Vai for seven years, playing to hundreds of thousands of people, and appearing on the certified double-platinum DVD Live At The Astoria, London, along with the G3’03 Live In Denver and G3 Live In Tokyo DVDs. In 2006, Shrapnel Records celebrated Tony’s 20 year career with “Collection – The Shrapnel Years” – an album containing some of his hottest musical moments — comprised of aggressive rock and fusion compositions which highlight Tony’s incredible technique and melodic flair. These tracks contain standout performances by some of the greatest musicians in progressive music, including drummers Steve Smith and Deen Castronovo as well as bassists Billy Sheehan and Tony Franklin and other world class players. In 2007, Tony was the featured guitarist for French pop legend Michel Polnareff’s highly successful comeback tour in France, playing to over half a million people during the tour’s three month run. A special performance of this event was televised across France. He also appeared in the 2008 award-winning motion picture Crazy: The Hank Garland Story making a cameo as Wes Montgomery. Tony endorses Ibanez guitars, Hughes & Kettner amplifiers, EMG pickups, Ernie Ball strings, Source Audio pedals, and Toontrack software. Tony likes motorcycles. He lives in Pasadena, CA.